Looks like Oprah Winfrey’s new project, “The Immortal Life of Henrietta Lacks“, AKA “The Secret Life of Henrietta Lacks” is going to do some Baltimore area shoots. The movie has been filming for quite a few weeks in the Atlanta area. A casting call is out for Baltimore locals that would like to work as paid movie extras on the film. Extras casting directors at MHC (Marinella Hume) are now accepting submissions from Baltimore locals to fill small, non-speaking roles. 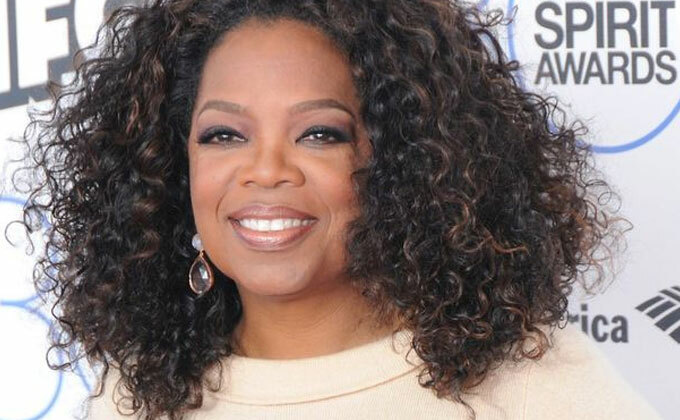 Oprah Winfrey and HBO are teaming up for this historical drama about the unauthorized harvesting of very special cancer cells that created the immortal cell line known as HeLa which contributed to huge medical breakthroughs. 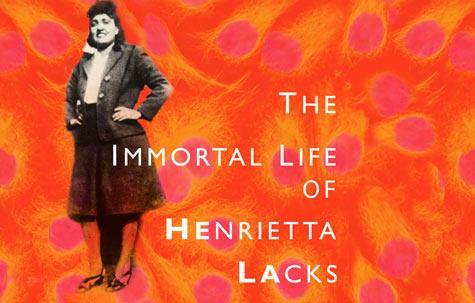 “The Immortal Life of Henrietta Lacks” is based on the nonfiction book of the same name written by Rebecca Skloot. The powerful story will now be told via Winfrey’s film project. Winfrey teamed with Six Feet Under and True Blood creator Alan Ball to produce the film. Oprah is not only behind the camera on this one, Deadline reports that Winfrey also has a major role in the project as Deborah Lacks, the daughter that Henrietta never got a chance to know. George C. Wolfe will direct the film. Tony Award winning Hamilton star Renée Elise Goldsberry has landed the starring role as Henrietta Lacks. The story is told through the eyes of the daughter (in the book at least). Deborah Lacks was a baby when her mother died but her legacy lives in the medical breakthroughs made possible by her unique cancer cells. While her cell line has spawned huge medical achievements, the harvesting of those cells was done without permission. Neither Henrietta Lacks nor her family gave her doctors or hospital permission to harvest her cells. Her cells were later commercialized with medical companies going on to make fortunes off the unauthorized use of Henrietta’s cells. NOW SEEKING BACKGROUND ACTORS FOR FEATURE FILM. Must have natural hair! No crazy colors or cuts. May need to come in for a fitting. If you are an RN or have been in the past, please list that in your submission! Must have natural hair! No crazy colors. When applying your child, please list both the parent and child’s name. Please list your stand in experience! PLEASE make sure that your photos are very clear in focus and not blurry. Make sure they are well lit and don’t appear to dark to see your features and personal style. Make sure to really add some photos to show off the look you’re applying for! Looking for extra work for movie TV . I’m available anytime.